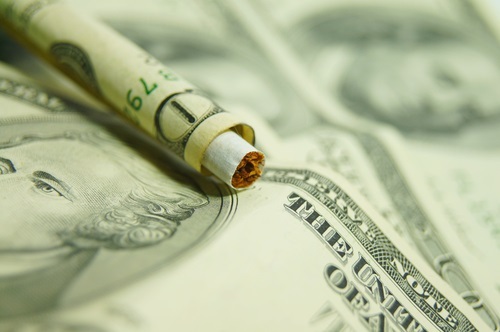 Tobacco giant Philip Morris International (PMI) has selected 31 projects in its latest PMI Impact funding scheme for anti-illicit trade projects. A total of $21m has been set aside for the implementation of the projects, which include not only tobacco initiatives but also projects aiming to tackle illicit trade in alcohol and pharmaceutical products as well as wild species trafficking, amongst others. The first round focused exclusively on illicit tobacco. The latest round includes projects to better understand the drivers of organised crime and illegal activities in high risk border areas; the use of digital tools to identify key trends in illegal trade, and public awareness campaigns. The full list is available here.